Jade is NodeJD Template Engine. We use JADE templates to generate 100% correct HTML documents. 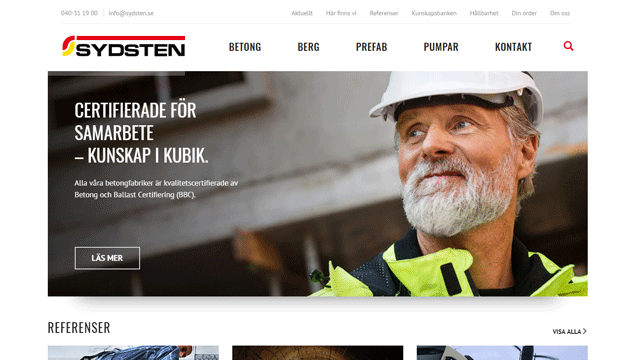 Sydsten.se – the site for leading manufacturer and supplier of factory – mixed concrete, crushing and gravel in Skåne, Blekinge, and Halland. 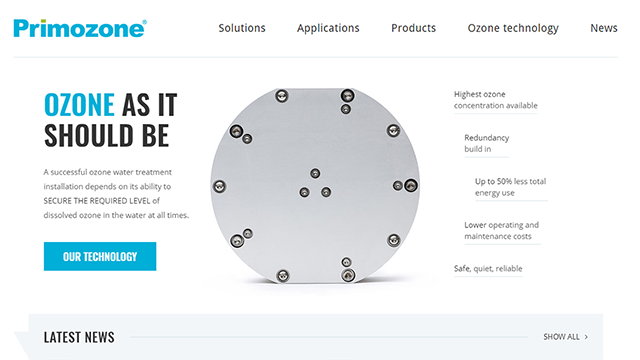 We developed primozone.com site for experts in ozone technology who know how ozone works. 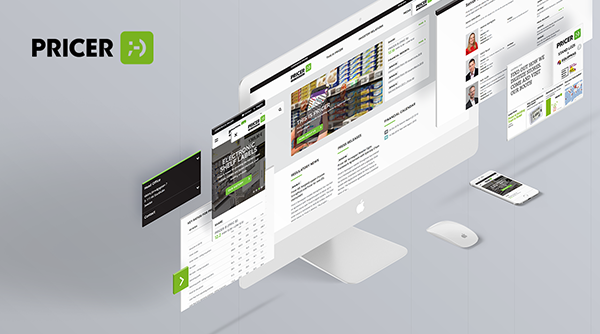 The site based on WordPress CMS. 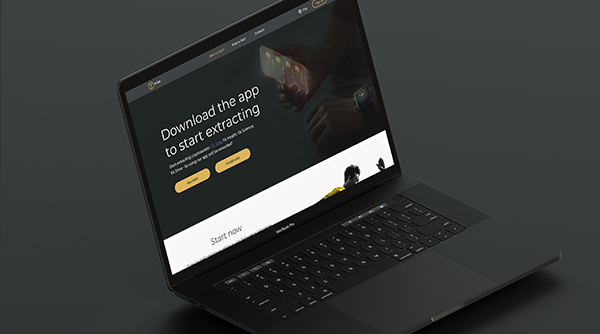 Design powered by Just Digital – digital media & communication. 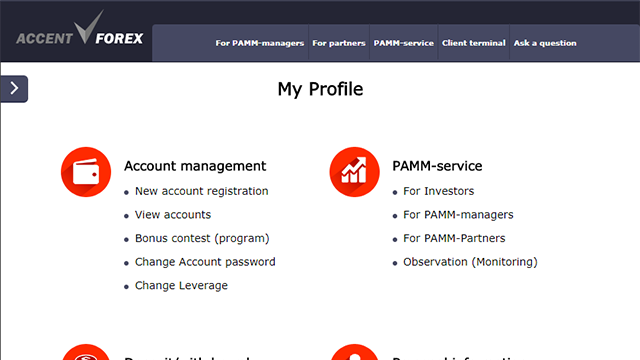 We have developed software and your Personal Trader’s account for the brokerage company. Moreover, we used technology to ensure the highest level of security for development. All data is stored and transferred in an encrypted form.